Resonance strategists, researchers and marketers are a worldly team; we come from many places, and we’ve visited and worked in many others. We care about the people we work with—our employees and clients—and the places we work for. Our vision is global, and we seek to expand our influence and share our ideas with a worldwide audience. We have developed intellectual property that sets us apart and draws a unique, sophisticated global clientele to participate in partnerships that seek big ideas: strategic positionings for neighborhoods; development intelligence for destinations; and the re-thinking of places, their purpose and the fundamentals that make them attractive in a competitive world. Richard has produced more than 50 Strategic Plans for tourism-focused economies (national, state and regional) ranging from China, Hong Kong and Macau to South Carolina, the Former Soviet Union, the Caribbean and Montenegro. A 25-year travel industry veteran, Richard was Executive Vice President for the World Travel & Tourism Council (WTTC) and played a principal role in shaping and directing the organization, policy agenda, research program, communications and membership services for the organization. During his 16-year tenure with WTTC, Richard traveled worldwide, consulting and speaking on the topic of travel and tourism economics, policy and advocacy, and produced more than 100 strategy and policy projects for regions such as the Caribbean, the Mercosur and APEC, and countries as diverse as China, Montenegro, Qatar, Indonesia, Australia, Thailand, Namibia and South Africa. In total, Richard has worked in 64 countries and more than 350 cities. 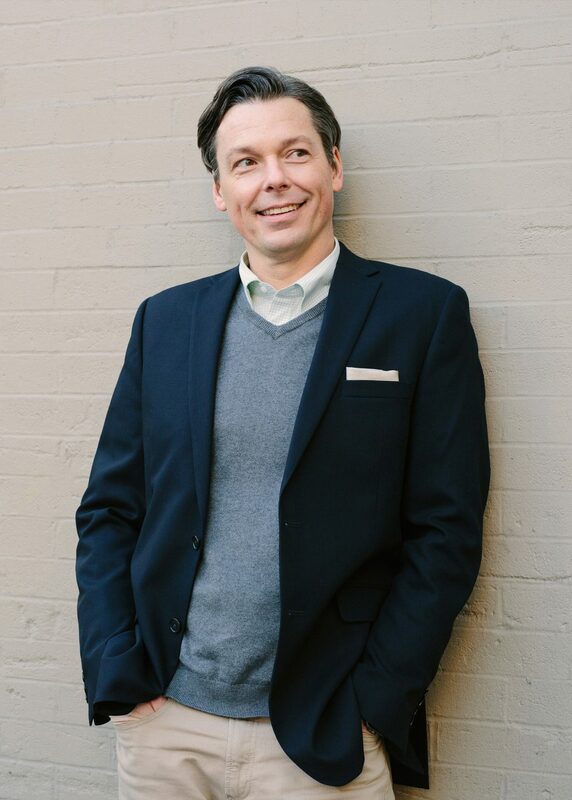 As Executive Vice-President at Resonance, he has led complex tourism consulting projects including master plans for Travel Portland, scenario planning and forecasting for Tourism Vancouver, destination assessments for the Bermuda Tourism Authority and organizational strategic planning with the Aruba Tourism Authority. For the past three decades, Dianna has honed her storytelling skills in print, television, radio, video and across social media as a journalist, advertising creative director, writer and consultant. Her keen curiosity and singular prose style has found its way into every medium. 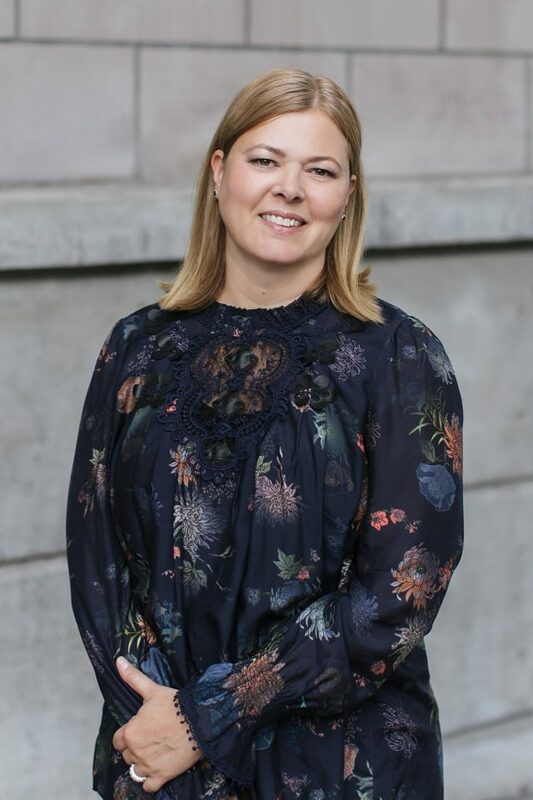 Her storytelling career began in journalism in Vancouver, British Columbia, and Montréal, where she became editor-in-chief of the city magazine there, then founded MTL, a bilingual lifestyle publication. 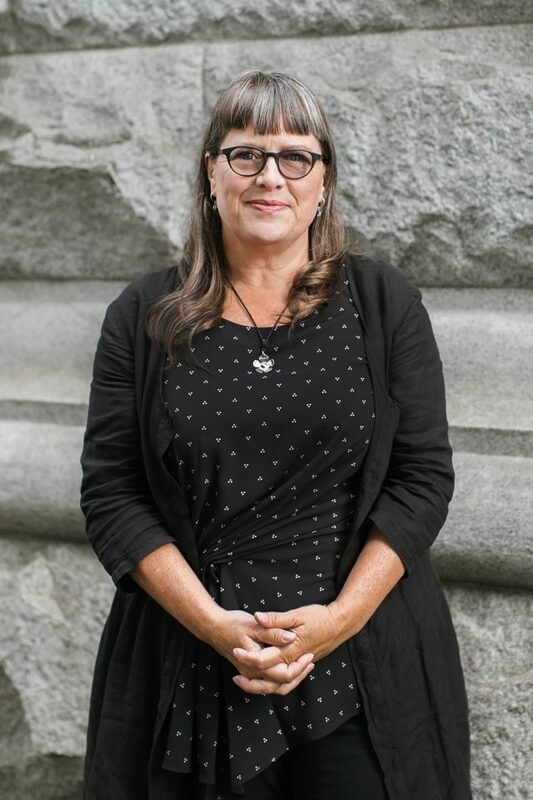 Her knowledge of and passion for the city landed her at the Canadian Broadcasting Corporation—where she worked as a columnist, writing and performing weekly radio scripts on a wide range of cultural subjects—and on camera at CTV, a national television broadcaster. 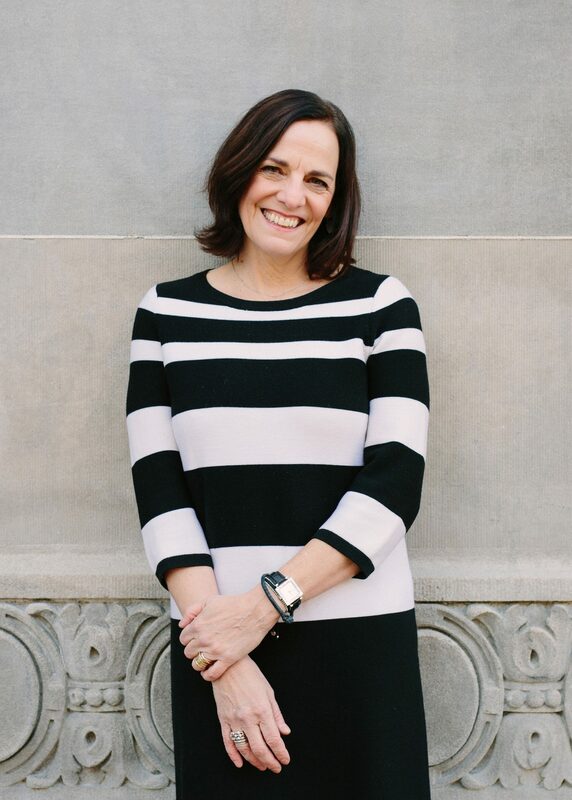 As Vice President, Storytelling, of Resonance Consultancy, she has helped organizations and destinations tell the stories that define sense of place, aid economic development, articulate future scenarios in tourism, engage community, and market urban neighborhoods, luxury resorts, regions and developing countries. 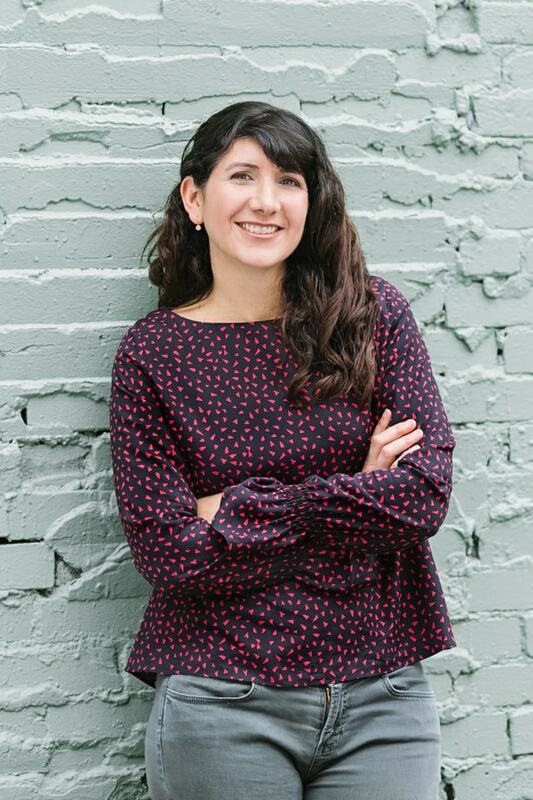 Her work on projects for tourism marketing organizations, complex urban developments and destinations helps humanize data, clarify positions and engage prospects. A futurist, facilitator and strategist, Chris holds a Masters degree in Studies of the Future and has married his tourism, economic development, real estate and and marketing expertise with futures methodologies to help a wide variety of clients envision and create development strategies, plans and brands that shape the future of places around the world. As President of Resonance Consultancy, Chris leads a team that has completed more than 100 visioning, strategy, planning, and branding projects for developers and destinations in more than 30 destinations. He has been featured in Fast Company magazine and is a frequent commentator on lifestyle and leisure trends for leading publications such as The Wall Street Journal, Bloomberg, The Globe & Mail, Los Angeles Times, The Economist and Worth magazine. In 2013, Chris was recognized as the “Place Branding Thought Leader of the Year” at the World Sense of Place Summit. He designed the World’s Best Cities index, a ranking that analyzes and measures cities based on a unique benchmarking model that blends core statistics with millions of consumer ratings and reviews across 23 categories. The result is a measure of relative “place equity”—attractiveness for talent, investment and tourism—for cities around the world. 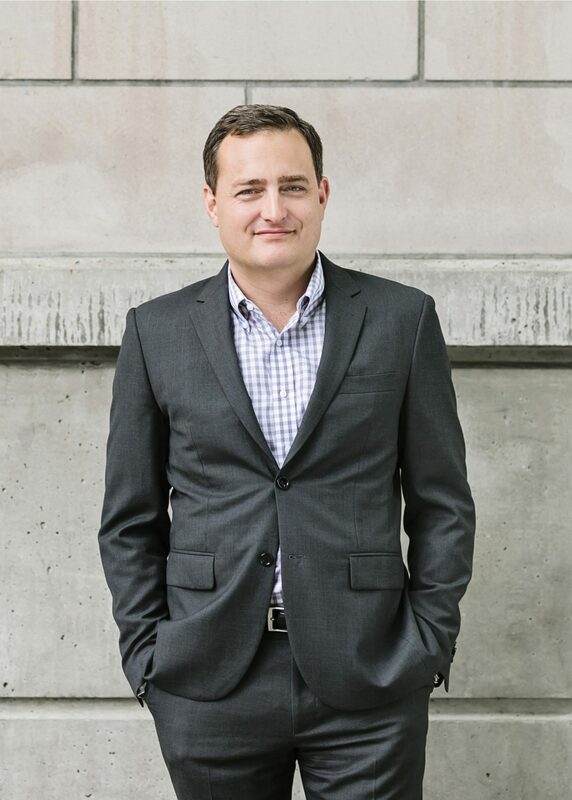 An expert in real estate and economic development research and strategy, marketing and place branding, Steven has advised cities, universities, real estate developers, nonprofit organizations, Fortune 500 companies, and major media outlets across the globe. 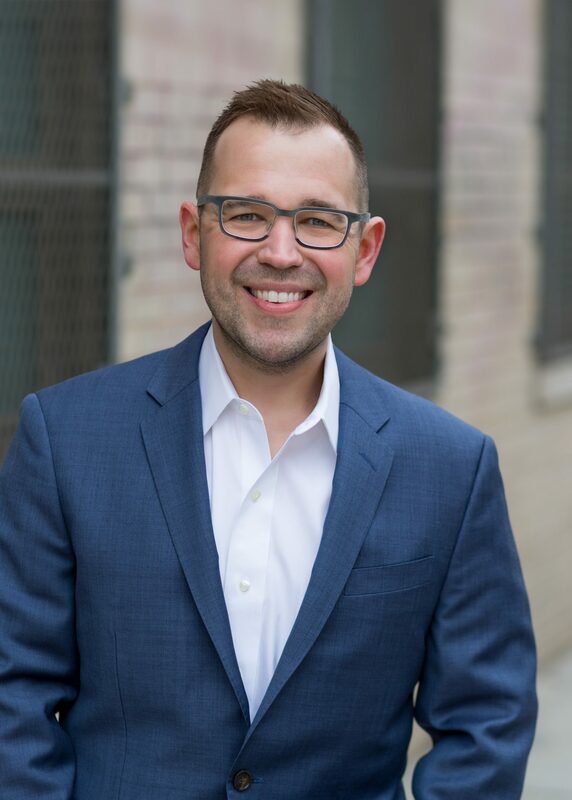 As Vice President, Strategy, at Resonance, Steven leads the economic development practice and works with real estate developers to build more inclusive, creative communities. He is also the director of the NYU Schack Institute of Real Estate Urban Lab, and a clinical professor at New York University. Earlier in his career, Steven was a vice president and member of the senior management team for the Initiative for a Competitive Inner City (ICIC), a national research organization founded by Harvard Business School professor Michael Porter to encourage private-sector investment into distressed urban areas in the U.S. He was also the founding vice president for business attraction and research for Greater Portland, Inc. (GPI), a regional economic development organization for the Portland – Vancouver metropolitan region. Steven’s research has been featured in The New York Times, Boston Globe, Washington Post, The Atlantic’s CityLab, Governing, Dallas Morning News, and many others. 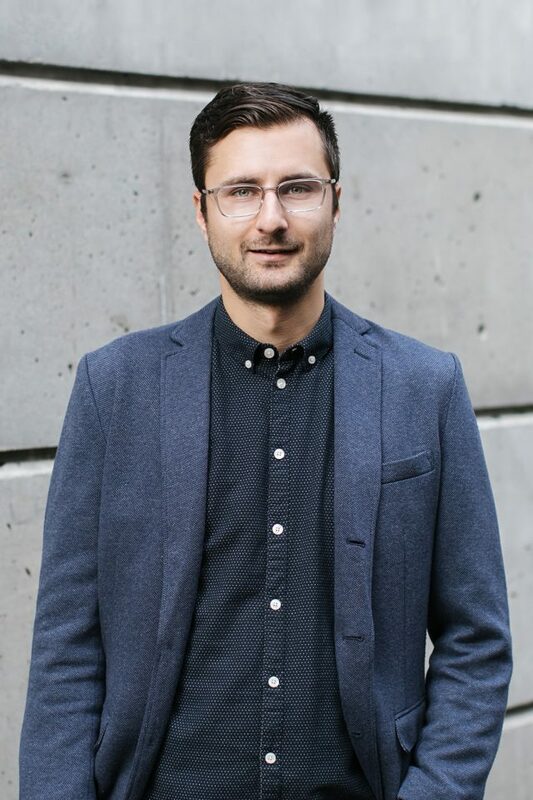 Tom is an award-winning journalist and marketer with a proven record of developing multi-platform, editorially driven marketing strategies that engage audiences and infuse brand communication with a sense of purpose and utility. He leads Resonance Consultancy’s marketing, communications and thought-leadership content to drive new business, client retention, audience engagement, and brand influence. Tom’s experience in the travel and tourism industry ranges from launching an adventure travel outfitter in South America with a global clientele, to leading WestJet Airlines’ inflight magazine and destination content, for which he received ‘Editor of the Year’ honors in 2010. At Rogers Media, Tom led the Marketing Group and Marketing Magazine, Canada’s largest advertising, PR and media resource. 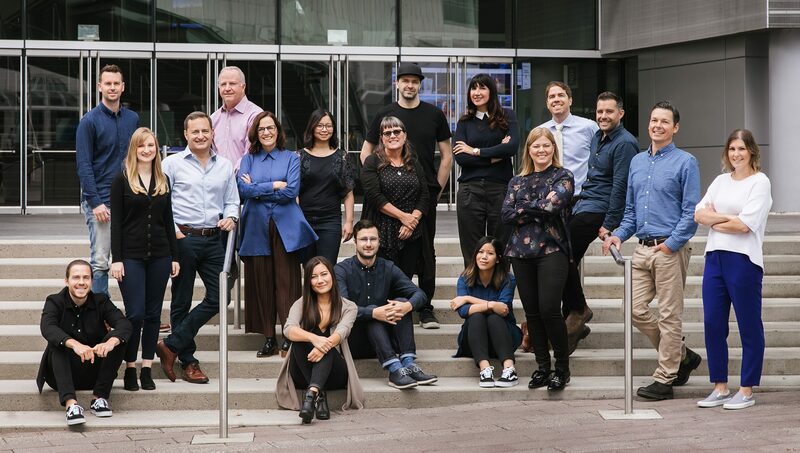 As Publisher and GM of Vancouver magazine and Western Living, Tom transitioned legacy brands struggling with online engagement and revenue into lean, daily audience-first resources focused on vital journalism, creative services and event activation. His writing and insights about marketing, tourism and place branding have appeared in The New York Times, Entrepreneur, The Globe and Mail, and many other outlets. Jim has an extensive background in the travel and tourism industry and a wealth of knowledge about how destination marketing organizations can position themselves to be champions in their communities. For Resonance, he manages destination development planning, programs and resources that support clients’ goals to provide value to tourism industry stakeholders and enhance quality of life for communities. Prior to joining Resonance, Jim held senior positions with Destinations International, the global trade association for destination marketing organizations. Most recently, Jim served as Vice President of Destination Development & Advocacy, where he was responsible for executing destination management and public policy operations, including advocacy education and training, development of destination tools and best practices, industry research, and related public affairs activities. He also helped lead the ground-breaking DestinationNEXT initiative, which provided destination marketing organizations with practical actions and strategies for sustainable success in a dramatically changing world. 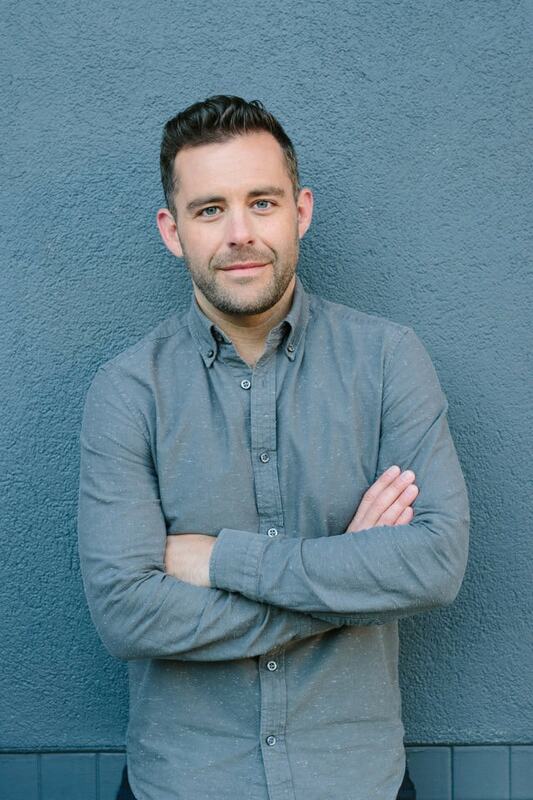 Along with a Masters in Tourism with a focus on Sustainable Destination Management from George Washington University, Jim also holds a certificate in Placemaking and Community-Based Urbanism from New York University. He has taught industry courses as part of Destinations International’s Certified Destination Management Executive (CDME) program, authored industry policy briefs, and spoken at numerous industry events on destination development and management. He is a member of Destinations International’s Advocacy Committee. 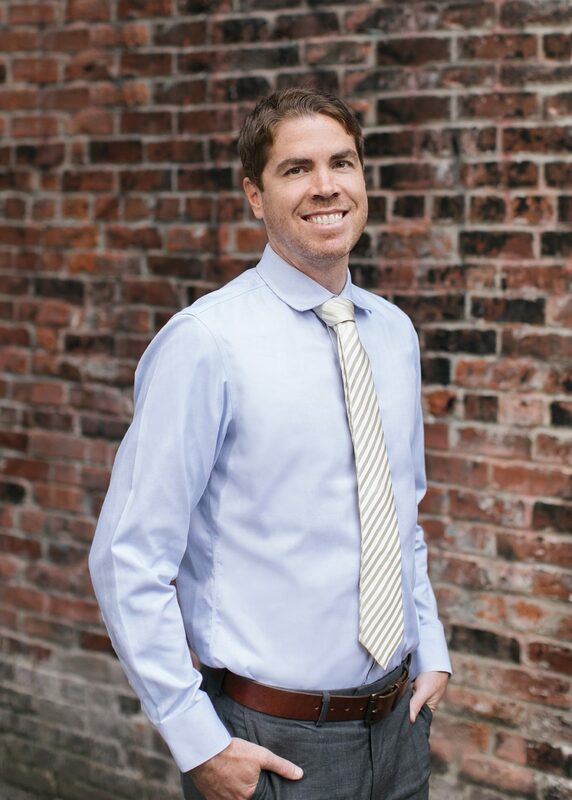 A project management expert with 12 years experience on urban and resort real estate projects, Tyler steers all Resonance residential / hospitality accounts. His relationships with clients are personal and his capacity to marshal writers, designers and production to create exceptional work is limitless. 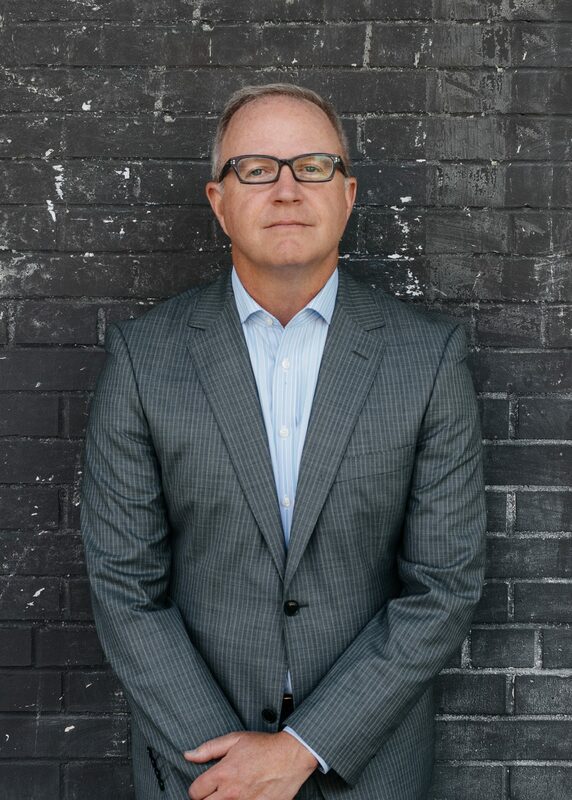 Dean joins Resonance from DDB Canada, where he managed complex, multi-platform campaigns for clients including Rocky Mountaineer, TELUS and CrimeStoppers. A passionate world traveler, Dean approaches every project by asking the right strategic questions and bringing razor sharp attention to detail. 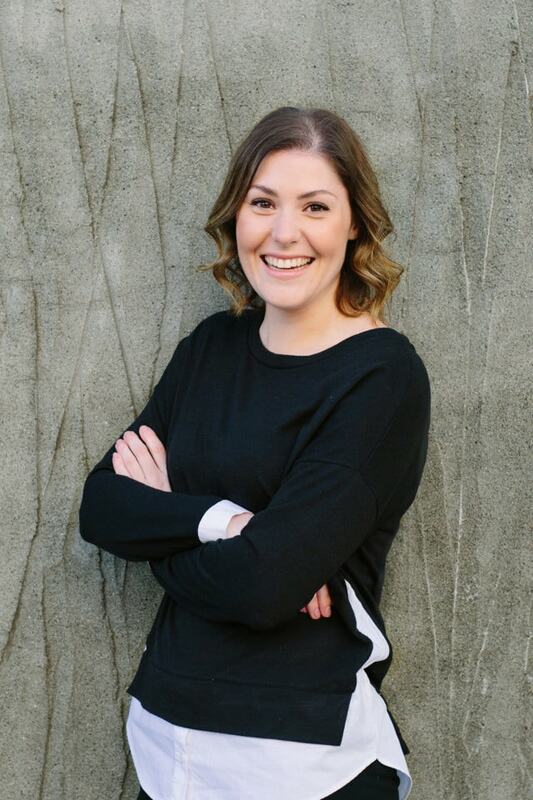 Rhiannon has spent nearly a decade in client services in the retail, events, publishing and health and wellness industries. 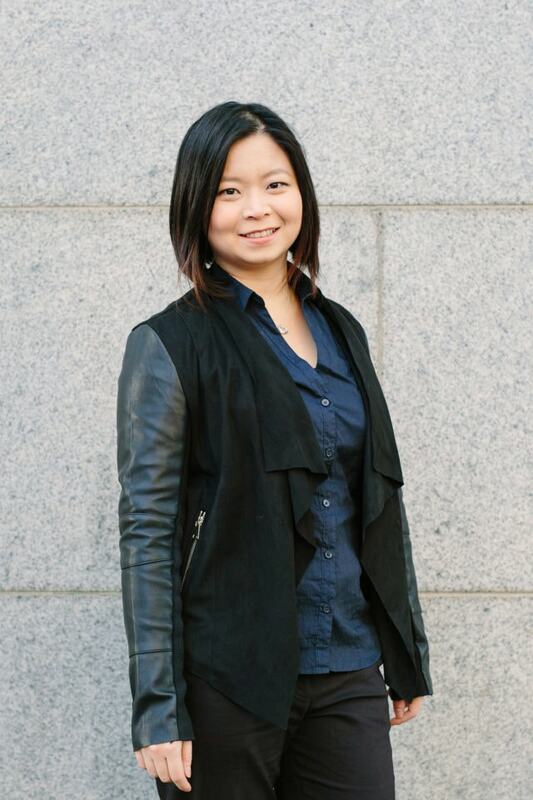 She has a Bachelor of Technology in Graphic Communications Management from Ryerson University and works with Resonance staff to ensure daily efficiency, coordination, quality and good humor in the creative studio. 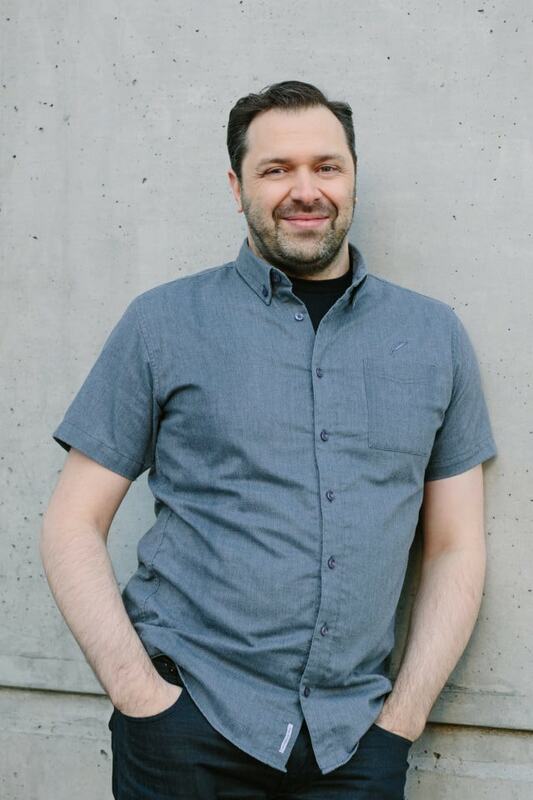 Brandon honed his craft over nine years at DDB Canada, where his passion for identity design and photography led to award-winning work for Nordstrom, Rocky Mountaineer, Destination Canada and many others. 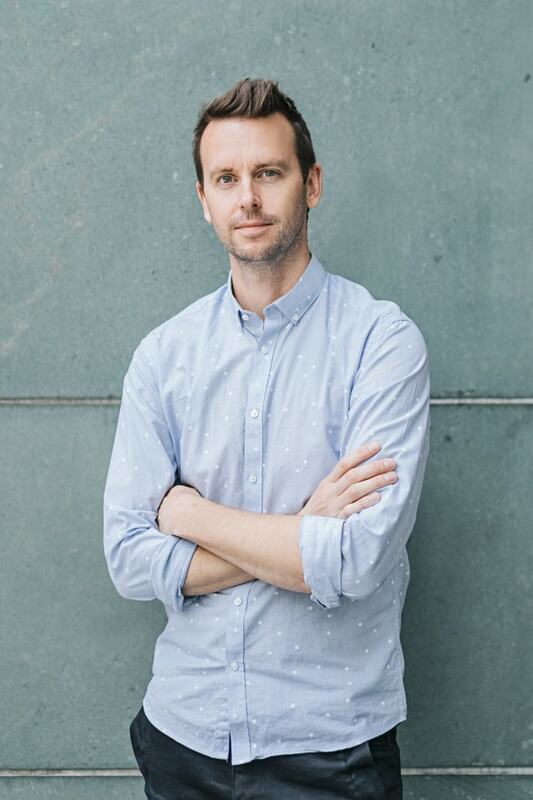 At Resonance, he leads a team seeking the visual language to brand some of the world’s most desirable destinations. Originally from Buenos Aires, Celeste has lived in 10 cities across four continents, and written for Condé Nast Traveler, Wallpaper, National Geographic Traveler, Robb Report, The New York Times, Wall Street Journal, Vogue and many others. At Resonance, her expertise in luxury culture becomes compelling storytelling for all our clients. Bill has two decades of experience in the digital field. His work includes interactive and dynamic animation design, front-end development and progressive web apps, and bridges web and OS apps. A skilled graphic and web designer, Bill also works in print as well as interactive, exhibition, and industrial design projects. 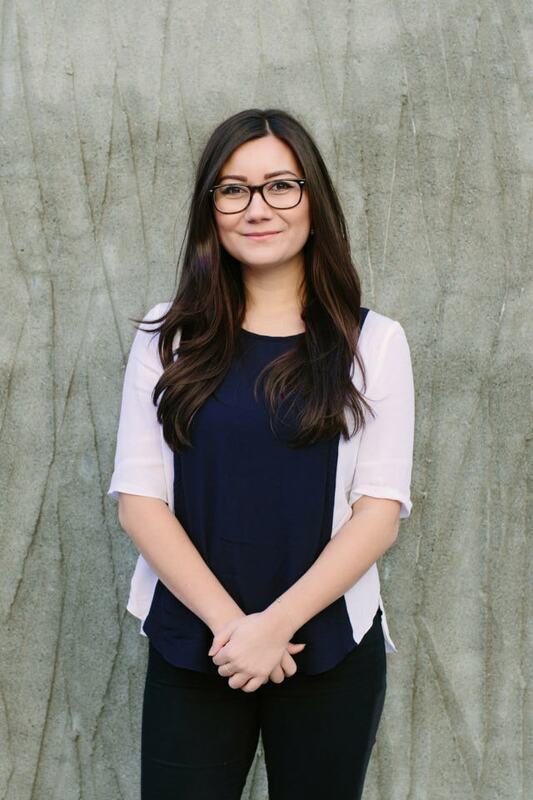 A graduate of Capilano University’s esteemed IDEA Program, Lia has six years of graphic design experience and brings a sure eye for type, photography and color to Resonance. She designs projects ranging from brochures and full magazines to presentations and packaging, and contributes to everything from logo brainstorms to printing prep. 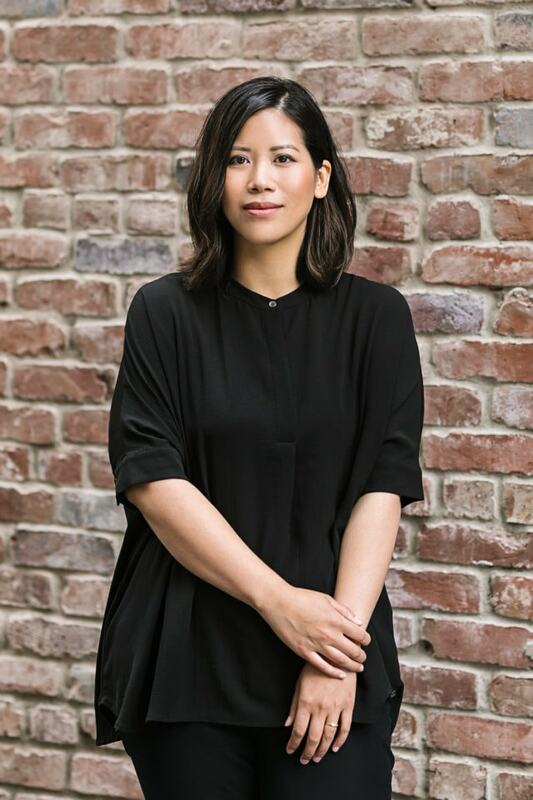 This graduate of Emily Carr University of Art and Design has worked at DDB Canada, Seven25 and Cossette, and has experience as a studio designer in advertising and for the social sector. A visual problem solver and collaborator, Sheri brings brand development, typography and information design expertise to Resonance. A graduate of Capilano University’s IDEA program, Shannon has worked as a production artist and graphic designer for various boutique design studios in Vancouver. As detail-oriented, technical and meticulous as she is creative, Shannon loves the collaborative and client-centered approach that distinguishes the Resonance process. Mindy has practiced accounting at private and public companies in the insurance and food industries, carrying out financial analysis, summarizing results, analyzing trends, and advising managing partners. 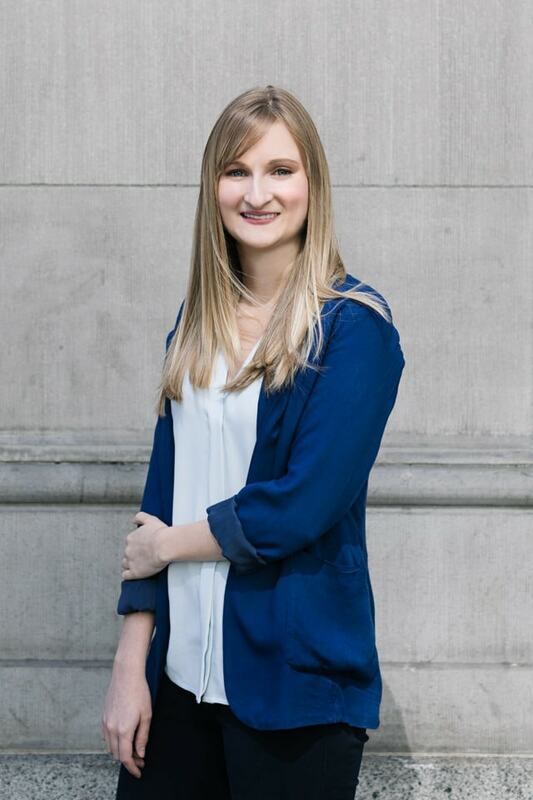 A Bachelor in Communication Design from Emily Carr with a Diploma in Accounting, Mindy manages the books in Vancouver and New York. Tim brings a mapmaker’s rigor and a placemaker’s passion to Resonance’s proprietary research, contributing to tourism planning, urban development, and placemaking projects. 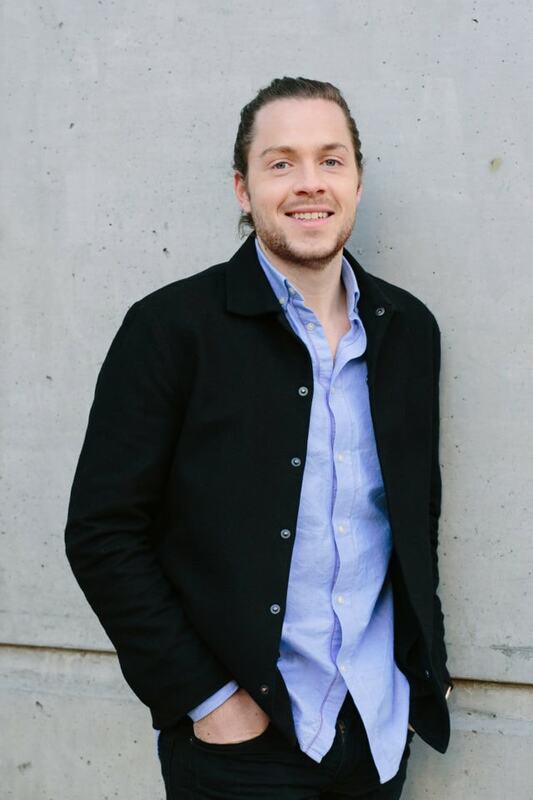 A Master of Science in Urban Planning and Sustainable Development at University of Bordeaux, Tim also has a BSc in Civil & Environmental Engineering from the University of Cardiff. Vicki held key roles in agency marketing and account direction for 15 years, controlling budgets on large-scale resort real estate projects, and writing sales and marketing strategies. Also trained as a teacher, Vicki brings patience and precision to work overseeing billing and books for Resonance in New York and Vancouver. Libby supports the company president and oversees payroll and HR management as well as office management. A multi-disciplinary administrator and problem-solver with more than 15 years of experience, Libby has improved and streamlined processes in various workplaces by establishing consistency, simplifying procedures and employing her unfailingly sunny disposition.